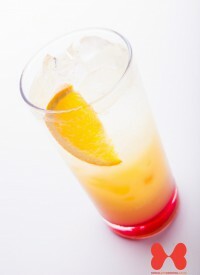 Lemonade is a drink made from lemon juice and sweetened water. 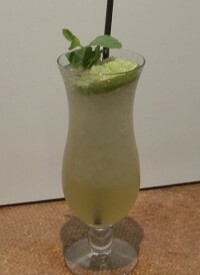 Lemonade is used to make many non-alcoholic cocktails such as Green Lemonade and classic cocktails such as the Snowball and the Marama. Snowball is usually drank as a winter warmer or by people who do not often drink but feel they should by social convention. Nine countries share the shorelines of the Red Sea. 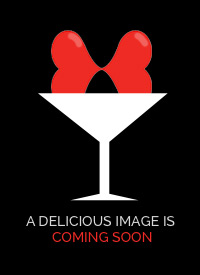 In the US, gin sales soared during prohibition due to the lack of alcohol breath after drinking it. The Joker was ranked #8 on the Greatest Comic Book Characters in History list by Empire. 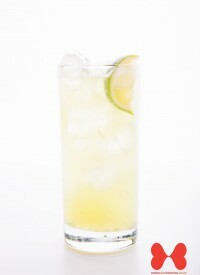 The Honey Deuce was created by Nick Mautone, to serve as the official cocktail of the 2009 US Open Tennis Championship. The raspberry fruit was initially called "ida" after the mountain they were found growing on. Jack Daniel died in 1911 from blood poisoning which started from an infection in one of his toes. The film "The Blue Lagoon" was the ninth biggest box office hit of 1980 in North America.